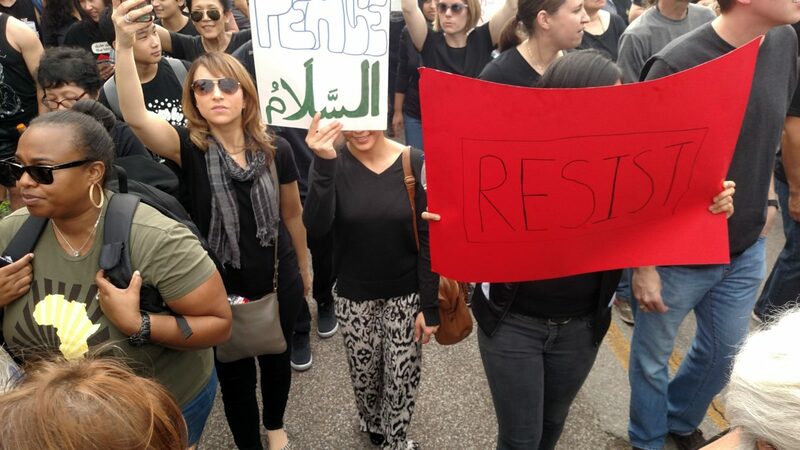 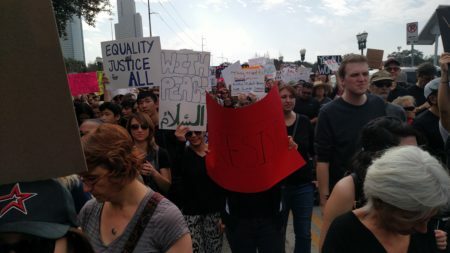 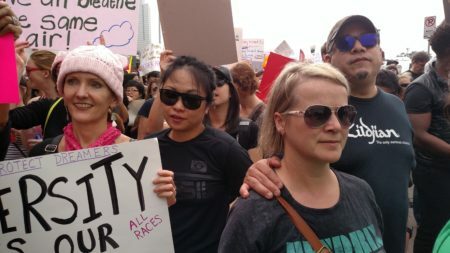 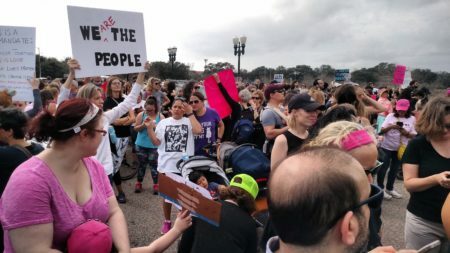 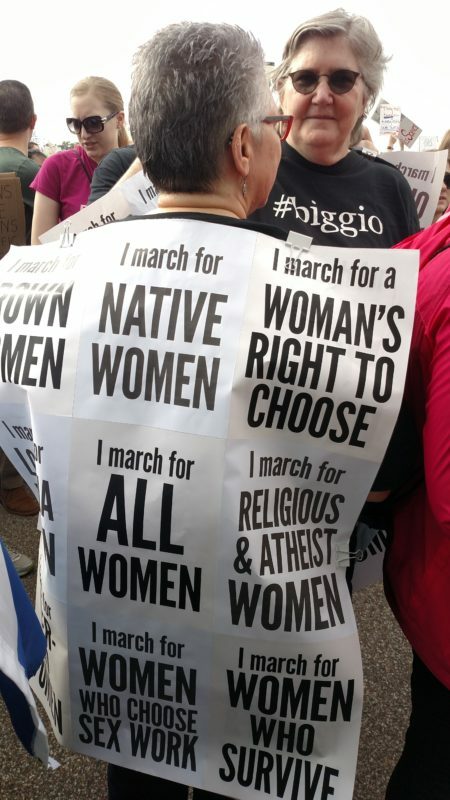 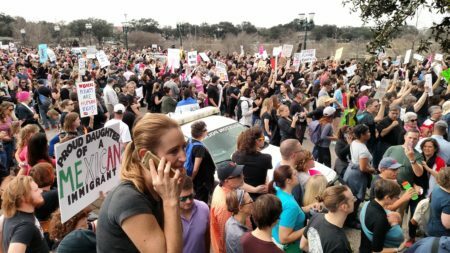 The march, which started at Sabine Street Bridge, was joined by women of different backgrounds, ethnic origins and ages; and by men who were participating and accompanying spouses, daughters and friends. 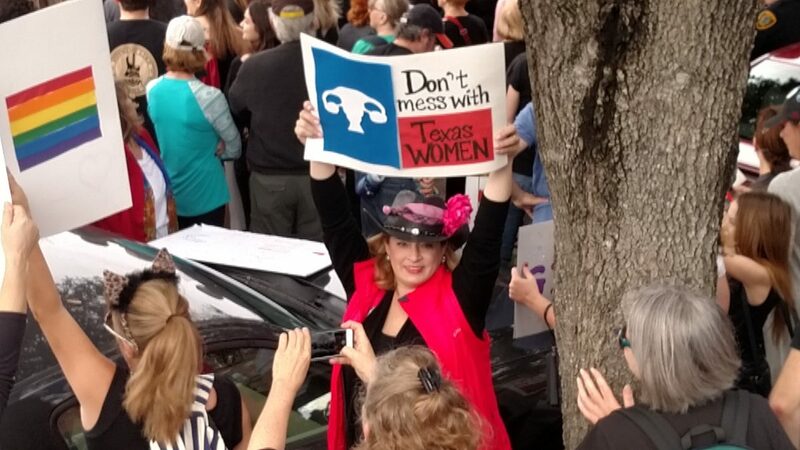 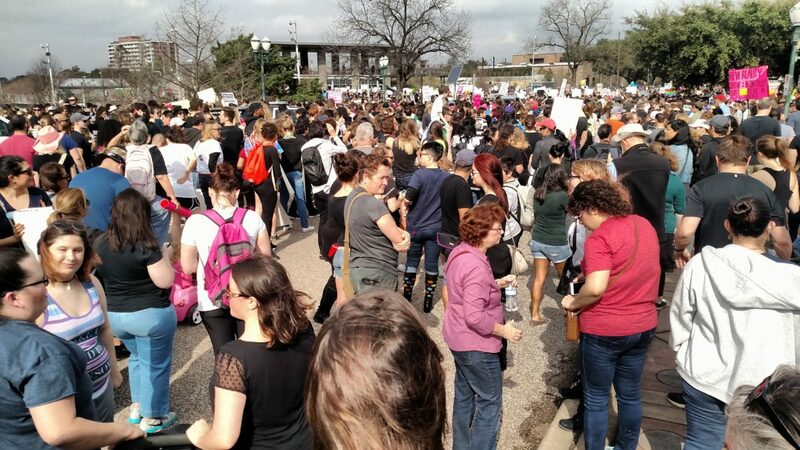 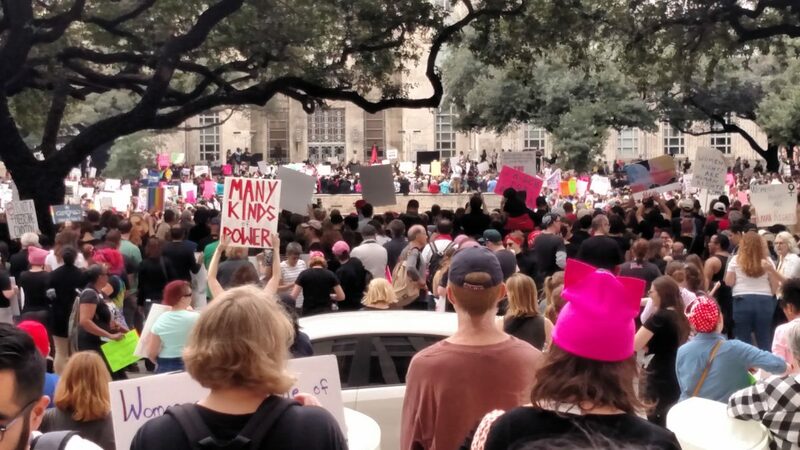 Over 20,000 women, according to organizers, marched on Houston on Saturday simultaneously with others in major cities in Texas and in the US, mainly the Women’s March on Washington, D.C. 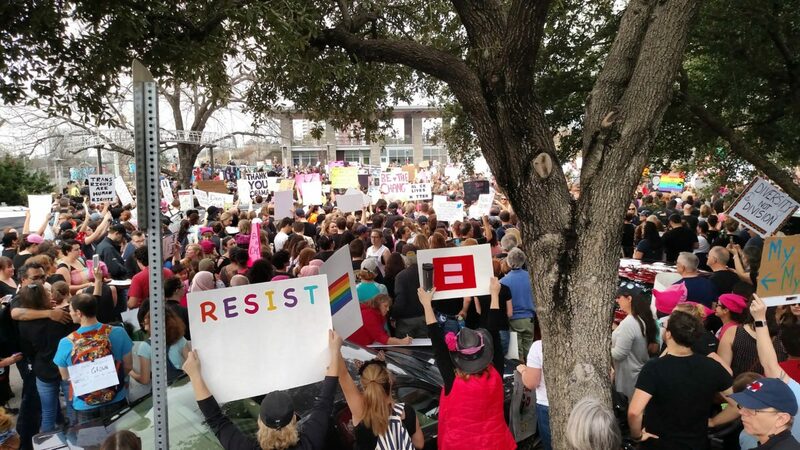 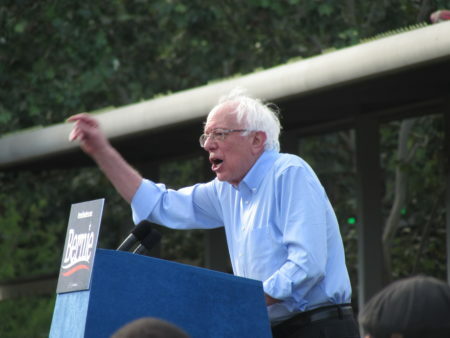 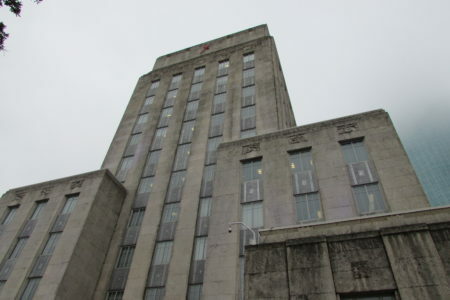 The purpose of the march, said the organizers, was to demonstrate all the way to City Hall to protest President Trump’s first day in office and against inequality toward women, immigrants and the LBGTQIA community. Houston Police Department’s Chief Art Acevedo and Houston’s Mayor Sylvester Turner were among the speakers. 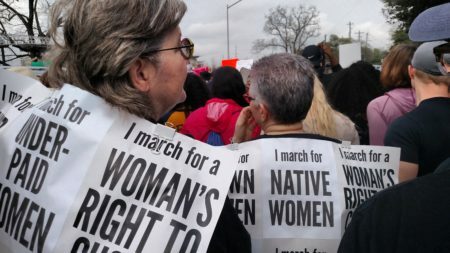 Many in the march tweeted live about the event and the experience, and shared with others the reason why they were part of it.